Knowing exactly where to buy investment property is the first step to successfully owning a rental property. If you’re planning on buying an investment property in the summer of 2019, continue reading to find out where in the US housing market 2019 you can find the best places to invest in real estate. Jumping straight into it, we’re going to tell you where you will face the best luck in actually finding the best real estate investments. This, of course, is based on key performance and profitability metrics such as cash on cash return and rental income which help determine the best places to buy investment property. You can be confident in this list, as Mashvisor’s investment property calculator collects data from reliable sources (like the MLS and Airbnb) and computes the return on investment metrics accurately. We will be providing you with data on the city-level, but if you’d like an analysis of this data on the neighborhood level, or for a specific investment property, start out your 14-day free trial with Mashvisor now and get 20%! Margate is a small city in New Jersey and it has some of the highest property prices in the nation. However, making money in real estate is all about assessing your risk and return. It’s one of the best places to buy investment property because the high cost of property in Margate is met with a substantial rental income. The data reassures that you will be getting a high return on investment by owning a traditional rental property in Margate, NJ this summer. 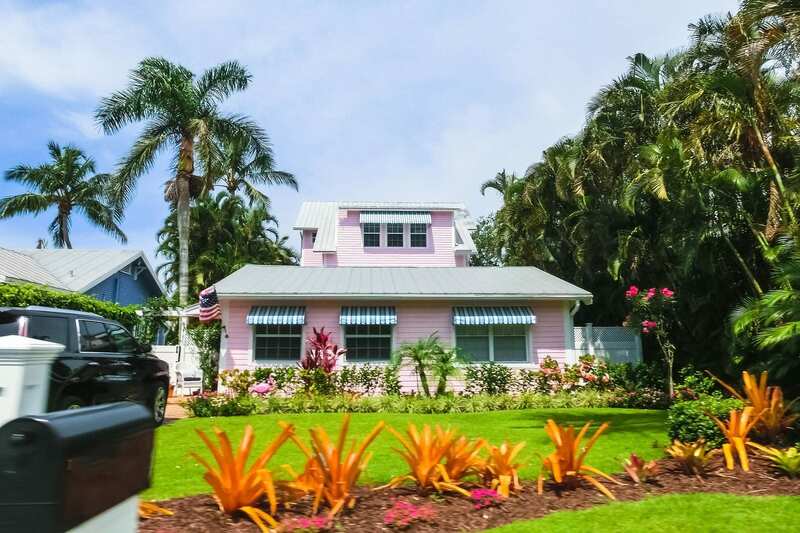 To start searching for real estate investment properties in the Margate real estate market, click here. This is one of the best places to buy investment property for real estate investors searching for properties that are affordable but, at the same time, profitable. To start searching for real estate investment properties in the Washington real estate market, click here. Windham is one of the best places to buy investment property because real estate investors can realize both cash flow and appreciation from their rental properties. Clearly, there is a strong flow of rental income according to our data. And, according to Zillow, Windham home values have increased 7.2 percent over the past year and are predicted to go up another 4.4 percent within the next year. To start searching for real estate investment properties in the Windham real estate market, click here. This is another small scale community, but it’s got some impressive numbers which helped land it on this list. To start searching for real estate investment properties in the Ludlow real estate market, click here. This is definitely the most expensive market on the list, but Aspen is still considered to be one of the best places to buy investment property because of that high return on investment. If you’re looking for a luxury real estate investment, consider investing in the Aspen housing market. To start searching for real estate investment properties in the Aspen real estate market, click here. 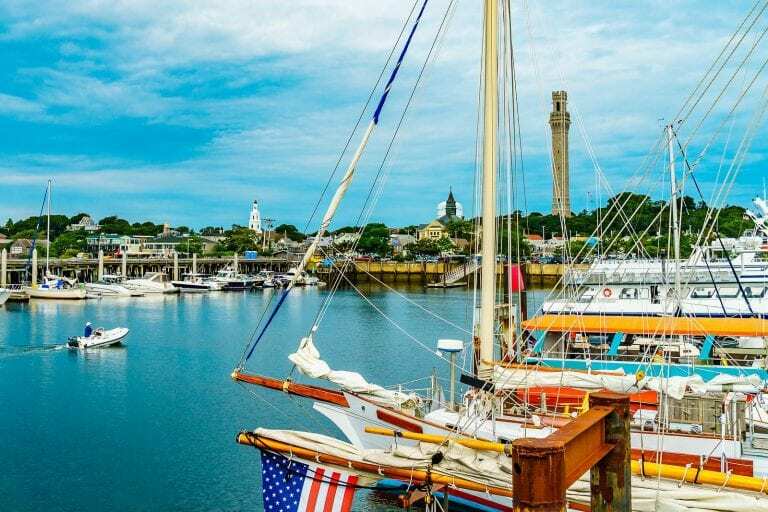 Things are starting to heat up in Provincetown as real estate investors are realizing it is one of the best places to buy investment property. To start searching for real estate investment properties in the Provincetown real estate market, click here. You’re going to want to get a piece of this real estate market while you still can because it’s red hot right now. To start searching for real estate investment properties in The Villages real estate market, click here. To start searching for real estate investment properties in the Berlin real estate market, one of the best places to buy investment property in 2019, click here. To start searching for real estate investment properties in the Park Forest real estate market, click here. To start searching for real estate investment properties in the Pampa real estate market, click here. The best time for real estate investors to buy property is when home inventories are high, and the options are plenty. Typically, this is the case in the spring and summer seasons. Additionally, having accurate and reliable data on rental property performance in different parts of the nation will help you narrow down your search to the best places to buy investment property. Don’t forget, if you’re interested in a deeper analysis of your real estate investment, get data like this and more by signing up for Mashvisor. : Do You Need to Hire a Certified Financial Planner for Your Real Estate Investing Business?